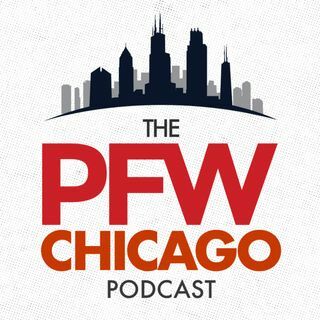 We carry on with this 0-3 Bears team in this week's podcast, quickly recapping what went wrong in Dallas before turning the page to the Lions and discussing the exciting battle for third place in the NFC North with Lions beat writer Justin Rogers (@Justin_Rogers) (5:15). Justin discusses how the Lions' passing game is performing at a high level even without Calvin Johnson and the weaknesses on Detroit's defense, plus Kevin and Justin discuss the Joique Bell factor! (18:20). Kevin ... See More and John break down the keys to the game and make their picks for Sunday (34:00). Will either of them pick the Bears to get their first home win in 363 days? Listen to find out!